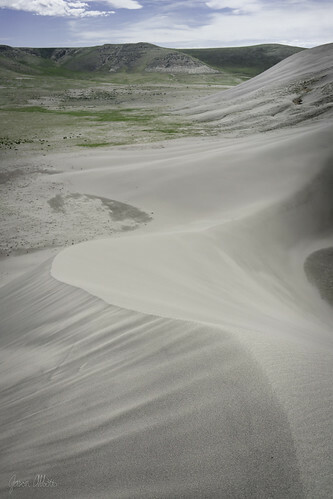 The same force that seems to erode the dune is also the cause of its existence, its creator. Swirling, seemingly random powers combine to form something unexpected, singular and resolute. Life is often like that, I think.